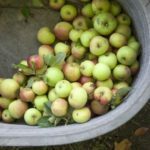 You are here: Home / Hoppy Thoughts Blog / From Trailhead to Taproom: Flavor Elevated at Jagged Mountain Brewing Co.
About 200 miles southwest of Colorado’s capital in the heart of the San Juan mountains towers a 13,830 foot peak of pointy spires, naked rock, and wind swept talus. Its stark features make it stand out from its neighbors. Appropriately named Jagged Mountain, it is bold, unique, and unconditionally photogenic. Those fortunate enough to trek into its orbit will be quickly drawn to its stand out characteristics. In a state with an ocean of high peaks, Jagged Mountain is instantly recognizable amongst the rest. Back north in downtown Denver I stepped into a brewery that shared its name with the iconic peak. 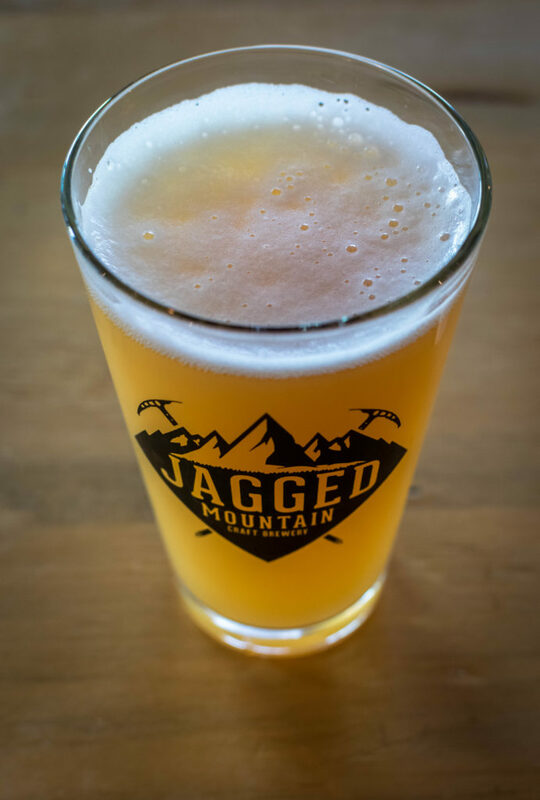 Jagged Mountain Brewing Company is far from the San Juan backcountry but as I walked through the taproom from the city streets it was hard to tell the difference. Ice axes hung from the ceiling, canvas photo prints of Colorado summits, Utah canyons, and snow covered mountains lined the walls, carabineers and climbing rope dangled from the rafters. In the heart of the city it was the wilderness that was most on the brewery’s mind. Standing up against the long wrap-around wood bar I stared up at the beer menu. 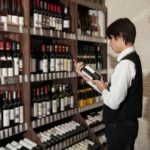 Jagged breaks down their offerings into three categories. Keeping with the theme of the outdoors you start off at the Trailhead, all day drinking beers with milder IBUs and lower alcohol. Moving up is Basecamp, a list of brews with stronger flavor and bolder content. For the truly adventurous is Summit, the brewery’s most ambitious and hardest hitting beers. 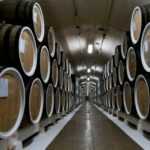 A realm of barrel-aging, creative concoctions, and triple IPAs. As a resident Coloradan and a lover of the outdoors I was already endeared to the brewery, but in a state already jam packed with craft the real question would be; how’s the beer? My eyes danced around the menu, the names of brews conjuring images of local wild places: Grizzly Peak, Sawatch, Grouse Mountain. I decided I’d start at the trailhead and work my way up to the summit. Four Season is Jagged Mountain’s signature Hefeweizen. Light and easy drinking it is toted as being their anytime-of-the-year beer, much like a versatile four season tent. Tangy notes of fruit and citrus make of the profile of this traditional German style with a crisp and clean finish. Grizzly Peak is a dark but deceptively drinkable porter. At an easily manageable 3.8% ABV and 18 IBUs this session porter begs for second helpings. 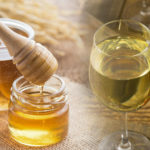 What it lacks in alcohol it more than makes up for with flavor. Rich chocolate, caramel, subtle fruit and toasty biscuit make up a character that is perfect for gathering around a campfire. Making my way up to Basecamp I next picked up a hazy glass of Rocky Mountain Chowda. The popular New England style IPA has found its way out to Colorado and Jagged does one of my favorite regional variations in the form of this delicious session. Lower alcohol and a dry finish bring out strong hoppy notes of mango, pineapple, citrus and pine, while suppressed bitterness makes this IPA a go-to staple. On the Summit I tried a taster of Gin Barrel-Aged Cattywompus. A strong double IPA brewed with copious amounts of grapefruit then patiently barrel-aged in State 38 Distilling gin barrels. Bold and bitter it packed full flavors of citrus while finishing with a swift one-two punch from the gin. From the brewery’s name to the beer to the decorated taproom, everything spoke to a culture of adventure. The brewery’s crew was made up of backpackers, climbers, mountaineers and trailblazers. 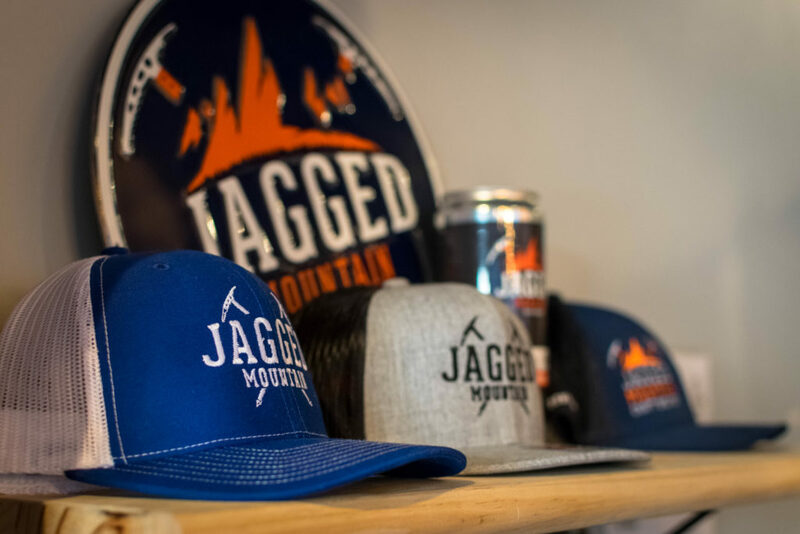 Turning their beer brewing prowess and passion for the outdoors into good the brewery is home to a robust philanthropic program called Jagged Gives. 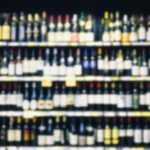 This exciting initiative teams up with local non-profits and often transforms the taproom with its regular events. Wild Wings Environmental Education has brought owls, hawks, and other birds of prey into the taproom for educational presentations. Harrowing survivor stories have been told of mountain rescues and backcountry disasters to benefit the Alpine Rescue Team. While the Jagged Pack Project is an ongoing collection of donated supplies for distribution to local residents in need. I was glad to have trekked into the orbit of Jagged Mountain Brewing Company. 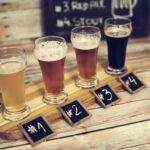 Like its namesake it stood out amongst the crowd, producing unique beers that pushed boundaries and flexed the creative muscles of Colorado craft. 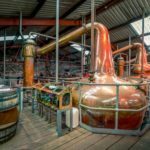 The brewery culture was an exciting one of adventurous spirit and a philanthropic philosophy. They were a brewery I could easily take their beers to go on the trail while at the same time housed an awesome taproom that I’d gladly hit after coming down from the mountains. 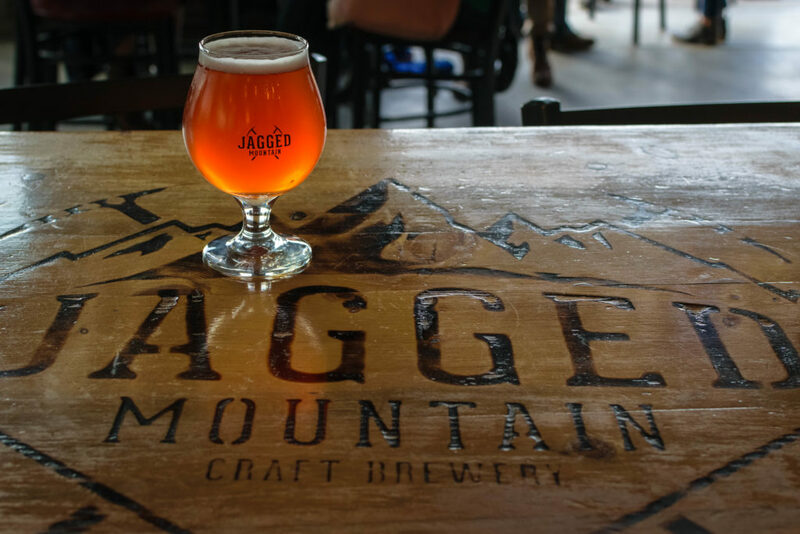 In a state with an ocean of craft beer, Jagged Mountain is instantly recognizable amongst the rest.